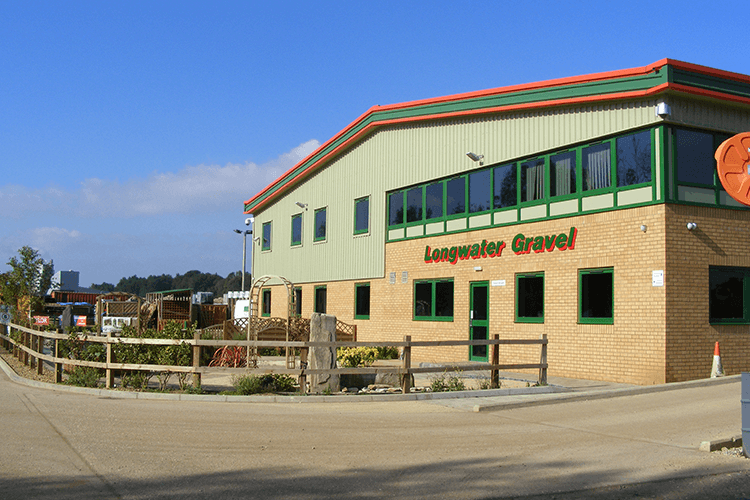 Longwater Construction Supplies Ltd and Longwater(South East) Ltd have decided to use K8, the ERP system developed by Kerridge Commercial Systems (KCS). 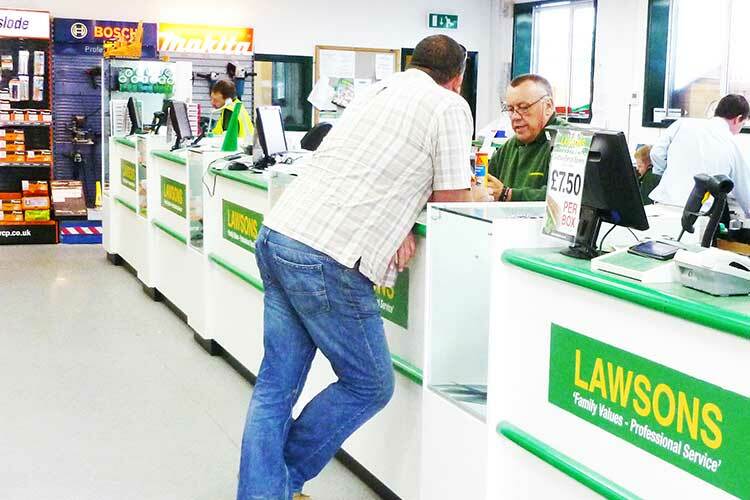 The Longwater companies are based in Norwich and Essex and serve all types of customer from DIY enthusiasts to major groundworking companies. According to Mr Clark, the driver behind the software upgrade at Longwater was the need to be in better control of the companies’ success and to be able to develop methods of improvement to a very positive and focused business model. “We needed a system that gave us the ability to fully understand why we are so strong in our competitive market,” he said. “K8 was well known to many of us, as some of our team have used it in previous merchant roles. We also looked at upgrading our existing product as well as solutions from several other software providers. The KCS offering had a great reputation and was regarded as the market leader by other merchant business owners we questioned.